The Hands-on Cook-off contest returns from April 15th to May 15th and is celebrating its tenth anniversary this spring. 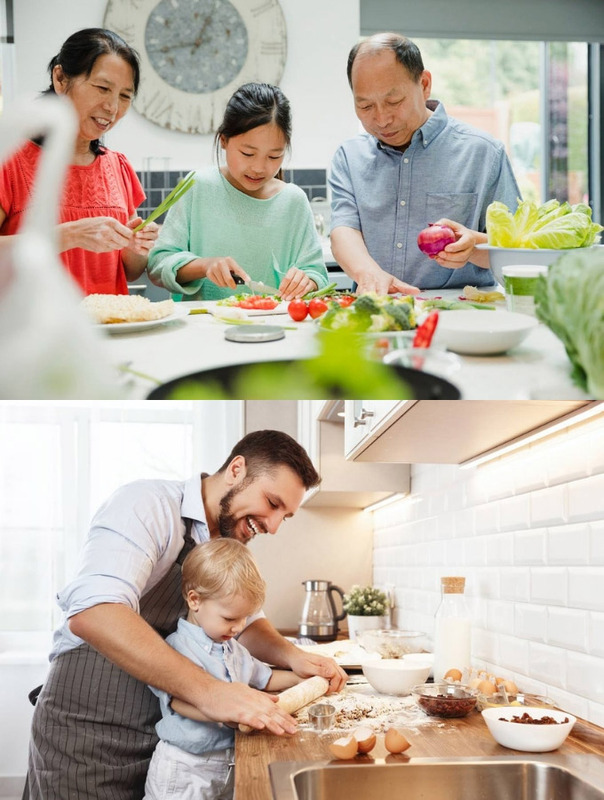 The contest promotes the family dinner movement in BC by encouraging participants of all ages to reap the benefits of cooking together, eating together, and most importantly, making lasting memories together in the kitchen. Over 45 towns throughout BC have been represented in the contest, including entries from cities as big as Vancouver and Victoria, and as small as Enderby and Castlegar!